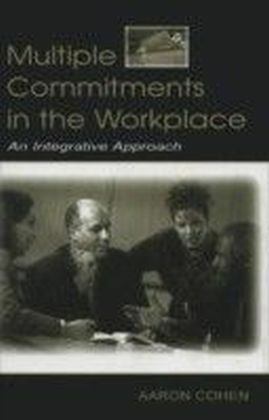 Originally presented at the Sixth Adult Development Symposium, the papers in this volume examine possible relationships between the fields of organizational and (adult) developmental psychology with particular emphasis given to the grand developmental theories of Lawrence Kohlberg, Jean Piaget, Lev Vygotsky, Heinz Werner, and their descendants. 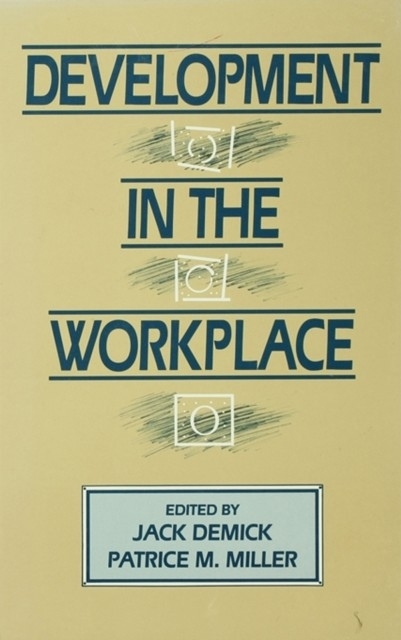 On the most general level, the papers on development in the workplace are organized on the basis of the authors' chosen units of analysis -- the individual, the dyad and group, and the organizational culture. 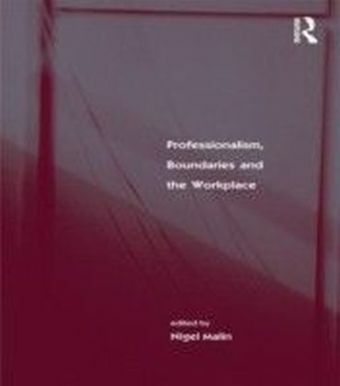 The editors conclude by uncovering similarities and differences among the contributors' theoretical approaches to development in the workplace and their own. 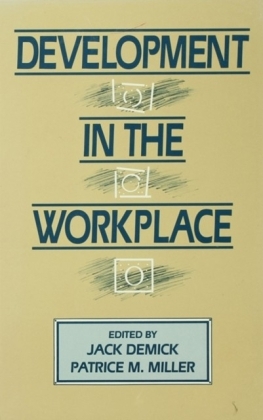 From a recent extension of Werner's organismic-developmental theory, they focus their suggestions for future research on such issues as: unit of analysis the holistic and systemic nature of human behavior and experience broader conceptualizations of the person, of the environment, and of development the need for methodological eclecticism the complimentarity of basic and applied research. 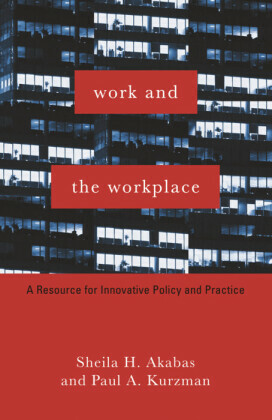 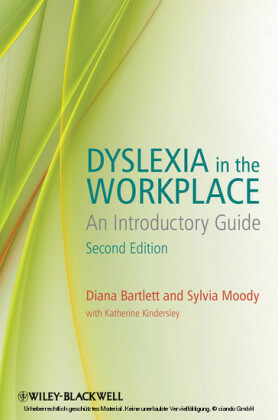 Through this lens, they shed light on underlying reasons why the majority of authors have focused on the individual worker as a unit of analysis and then propose that future researchers more broadly define the basic concept of development in the workplace.